I’ve partnered up with my friend Dina over at My Un-Entitled Life in order to bring this awesomely thoughtful giveaway to you! 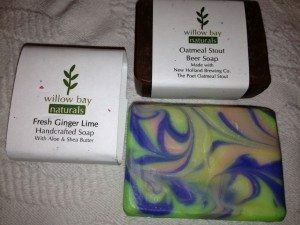 You could win a $50 gift card to Willo Bay Naturals! Mother’s Day is just around the corner. So Marcy from Willow Bay Naturals and I got together to do a really nice giveaway for you or your mom! Just in time for Mother’s Day. So husbands take note and enter to win for your wife, mom, etc. 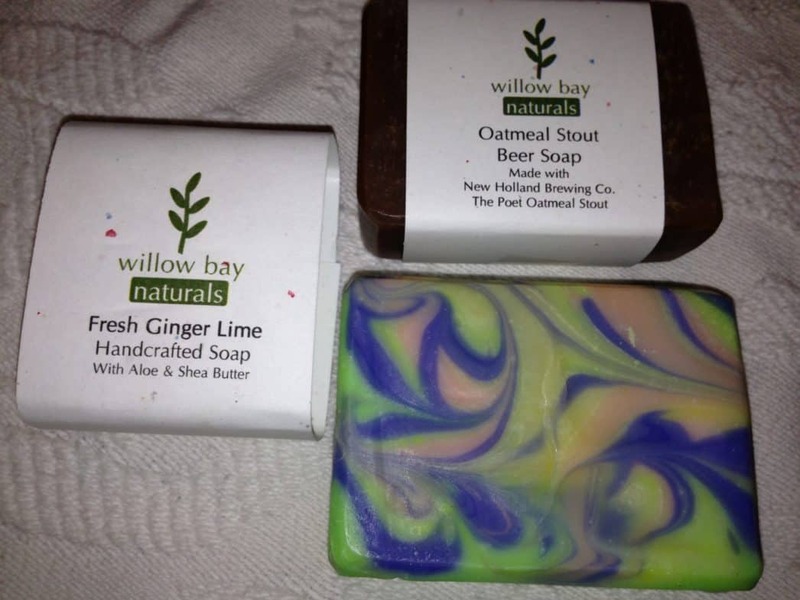 In case you didn’t see my review of Willow Bay Naturals you need to make sure you read it! 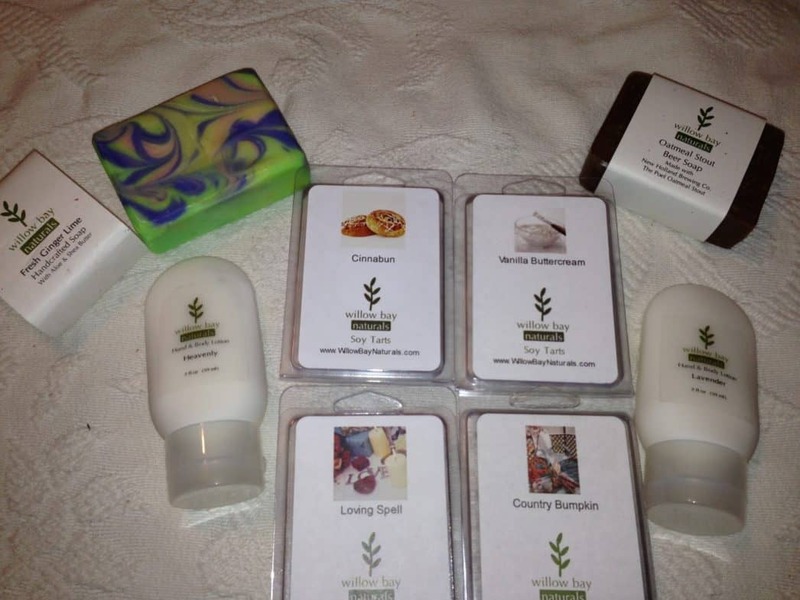 She has some amazing products that are free of all the chemicals we are trying to get out of our house. Instead of body wash try her soap. It makes your whole bathroom smell amazing! And look at these amazing colors! These beautiful artisan soaps are handcrafted by Marcy and they are made at her home and I love that it is keeping a mom working at home! They smell amazing in addition to having these vibrant colors. So, to win some for yourself or your Mom on Mother’s Day enter to win by following giveaway tools form below. Thanks for entering and good luck! She would definitely love the artisan soaps. She’s a big scented soap fan.